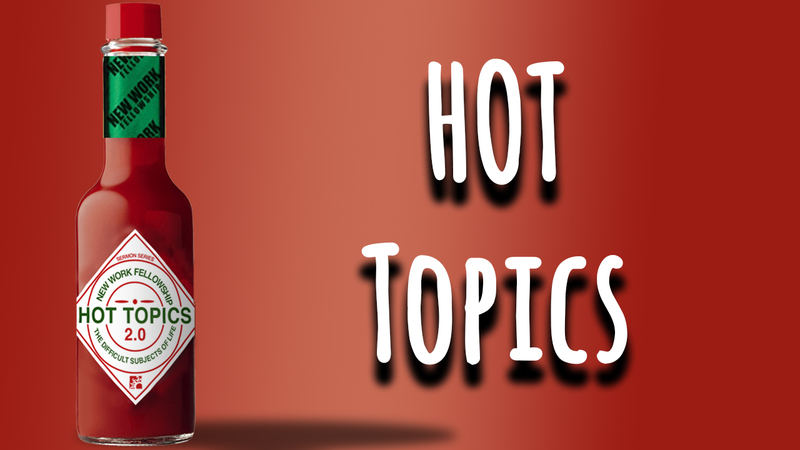 Hot Topics has been one of the most often requested and talked about series. We return to the challenging topics after laying a foundation of the importance of spiritual disciplines. It is important when dealing with the difficult subjects of life that we do so out of a growing spirituality that is rooted in the scriptures, the community of the church and an on-going relationship with the Father. Spiritual Disciplines made simple. Healthy habits that prepare us for the Hot Topics of this age. 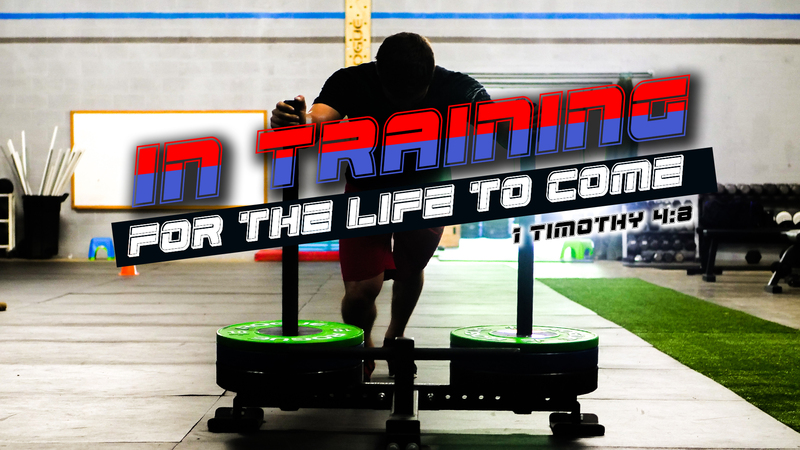 This series will help you put your hand on the rope for the journey of spiritual growth and development. The book of 1 John is not linear (think outline). It is spiral. The same themes are covered repeatedly. He echoes the same truths over and over again. 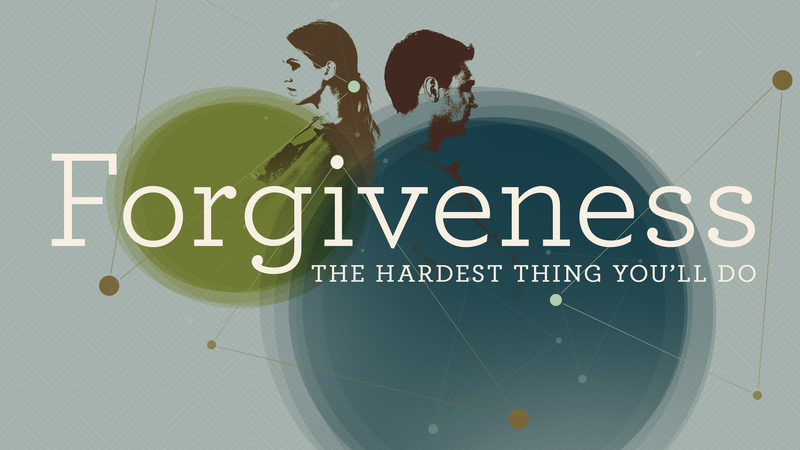 Forgiveness isn’t easy. It always comes at a very high cost. It is always worth it. Easter is not just a celebration of what happened some 2000+ years ago. It is the celebration of what God is doing right now. 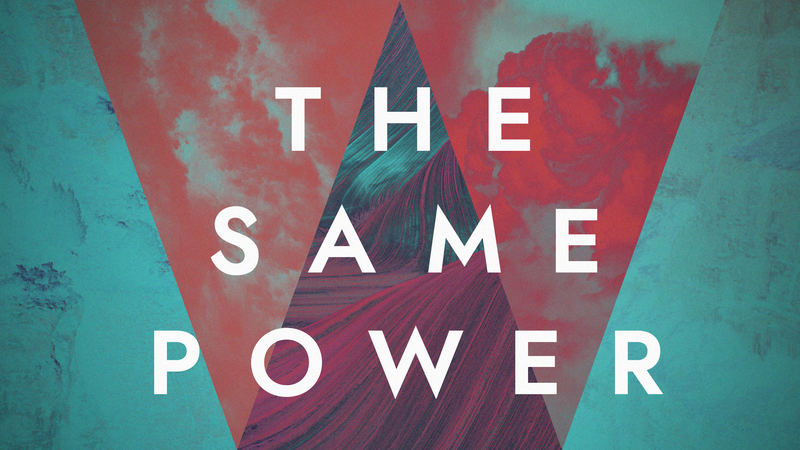 Over and over again, the Bible speaks to the reality that the SAME POWER of resurrection is available to us right now. We all need a little help from time to time. There are issues and struggles that hold us back. The tendency is to hide away—all of us do it. God calls us to come alive, to rise up and move out of the caves that would imprison us. In the Bible, many characters are found living in caves. The reality is that caves were only intended to be temporary dwellings—not your permanent home. 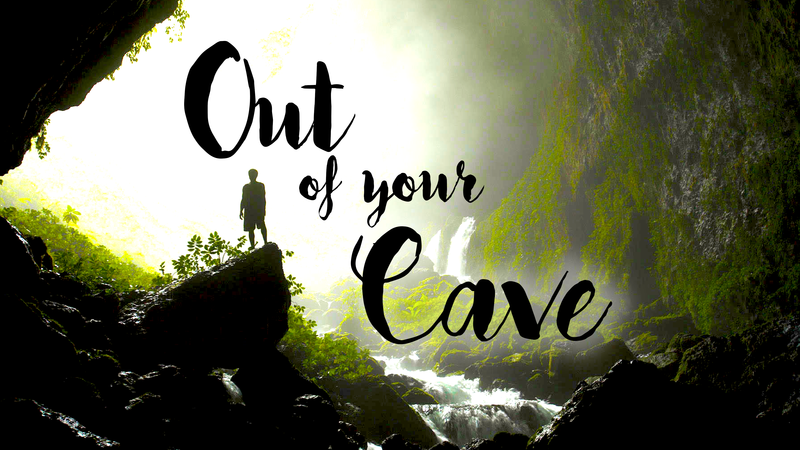 Listen to the Lord who calls us out of our cave. 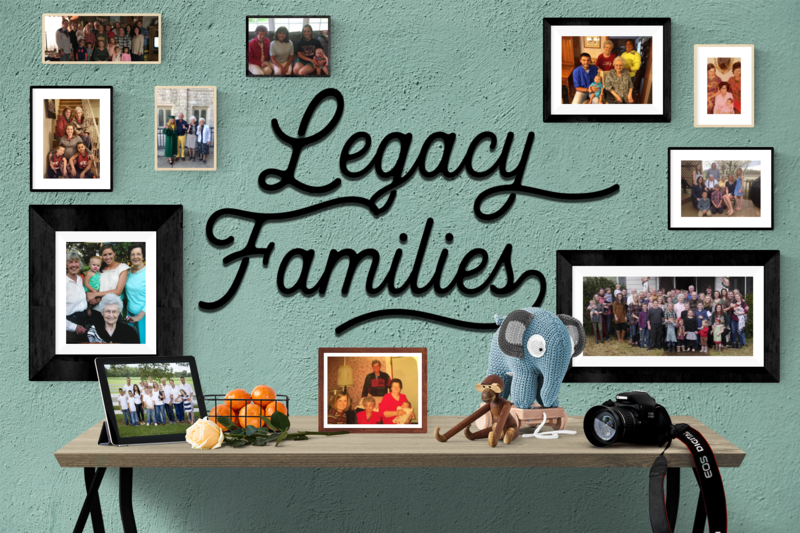 What does it take to leave a legacy of faith in your family? Every family is just one generation away from the loss of faith. How can we better disciple our families in faith development? The family is the primary source discipleship in the lives of children. The New Year is a great time to reflect deeply upon what is necessary. 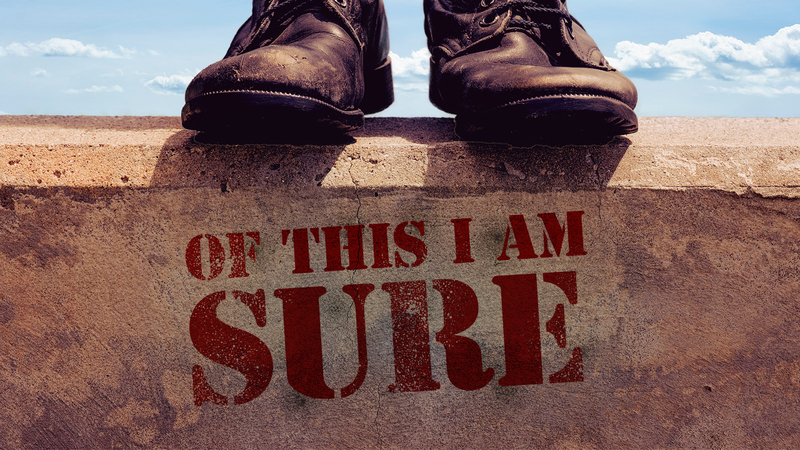 Too much of our lives are spend on “autopilot” and we run, run, run—until we find we have run ourselves, our finances, our families and even our faith ragged. There is another way-- one where we have room to breathe, time for our families, and space for what God has planned. 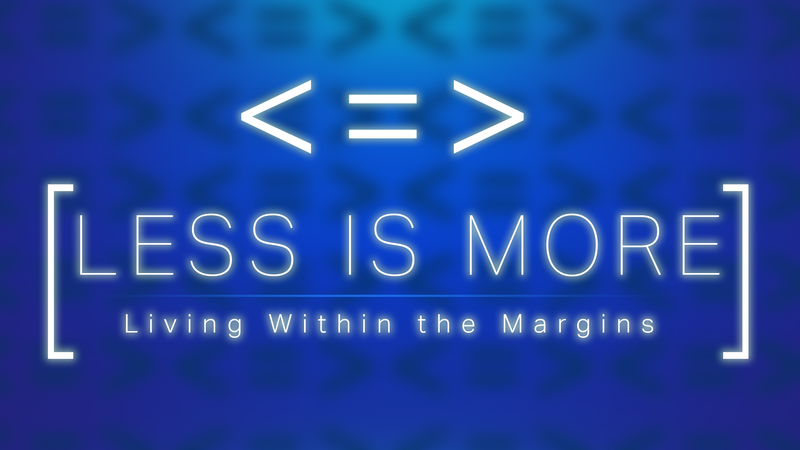 Simplicity in life allows us to establish margin in our living. Christmas is a season filled with wonder. 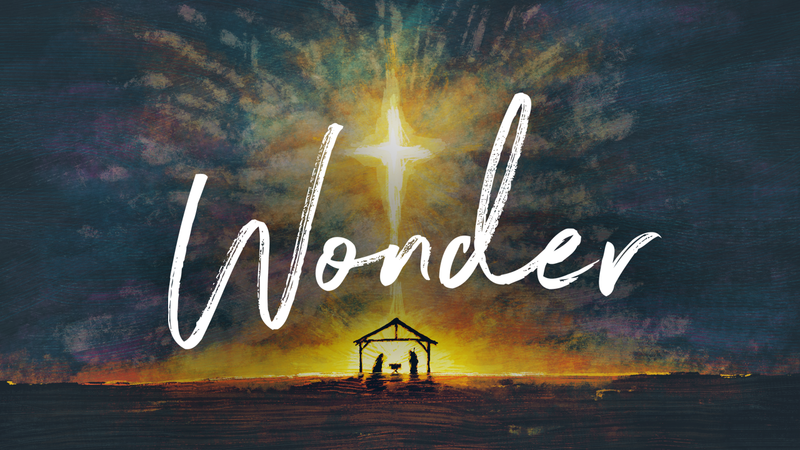 From the focus and response of children on Christmas morning to the miracle of the birth of Christ, including the responses of the "characters" of the Christmas story-- in a word, it is simply WONDER! The wonder for "wonder-sake" but ultimately Wonder that points to God. The Scriptures begin and end in a Garden. Gardens are metaphors for blessings and goodness. 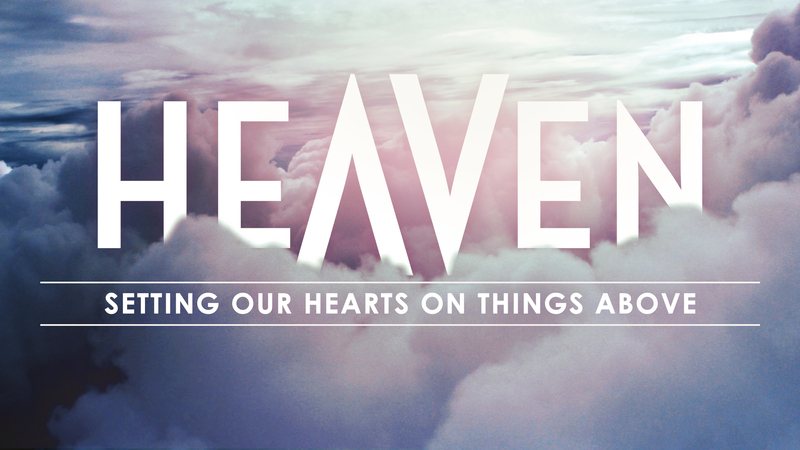 From Eden to Revelation, God has carefully woven blessing into our lives. 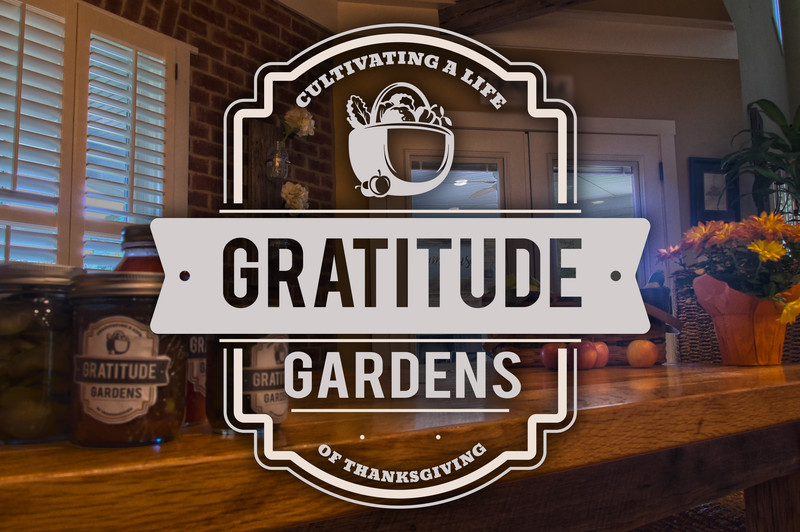 We simply need to stroll through the gardens to see the blessings and to express our thanksgiving.